SFG: San Francisco Giants Poll: Should They Have Made a Trade? 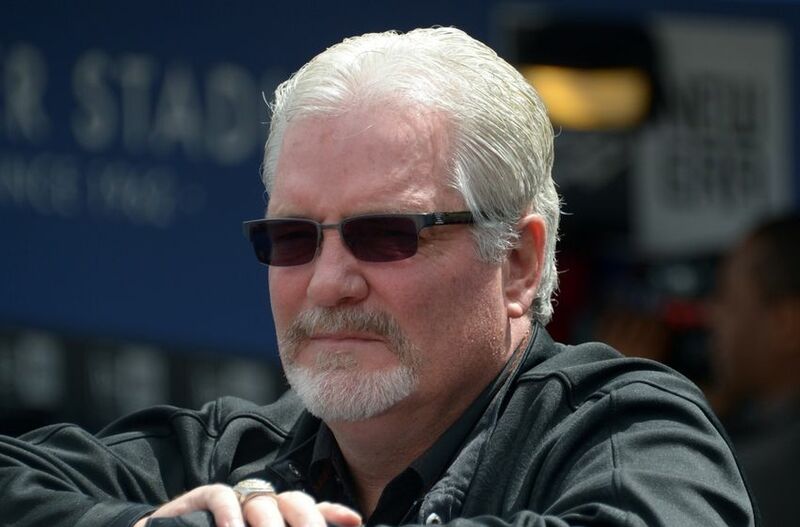 The San Francisco Giants were involved in several trade rumors heading into the trade deadline yesterday, but ultimately, the Giants decided to stand pat. Heading into the trade deadline, the Giants’ biggest need was at second base, so they were reportedly interested in players such as Ben Zobrist, Martin Prado, Aaron Hill, and some others.